Most philosophers believe that our experience is locked inside our skulls, an unreliable representation of a quite different reality outside. Colour, smell and sound, they tell us, occur only in our heads. Yet when neuroscientists look inside our brains to see what’s going on, they find only billions of neurons exchanging electrical impulses and releasing chemical substances. 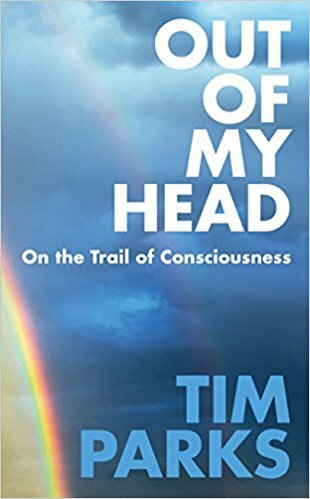 Five years ago, in a chance conversation, acclaimed author and academic Tim Parks came across a radical new theory of consciousness that undercut that interpretation. Out of My Head tells the gripping, highly personal, often surprisingly funny, story of his quest to discover more about this fascinating topic. Tim frames complex metaphysical considerations and technical laboratory experiments in terms we can all understand. Hardly a day goes by without some discussion about whether computers can be conscious, whether our universe is some kind of simulation, whether mind is a unique quality of human beings or spread out across the universe like butter on bread. Join us for what is sure to be an eye-opening and insightful evening into how the mind works.